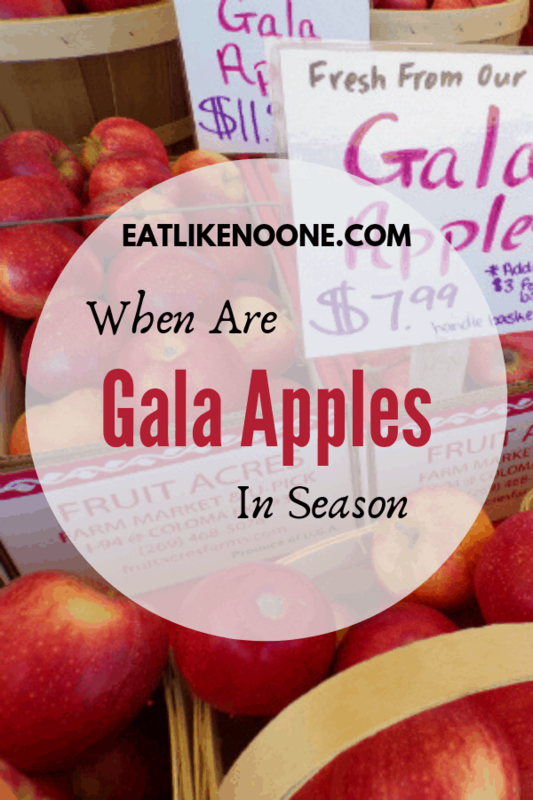 When are Gala Apples in Season? In 1930s New Zealand, J.H Kidd cross together a Golden Delicious apple and a Kidd’s Orange Red. The Gala apple was one of the results of this cross. In 1974, Donald McKenzie from Stark Bros Nursery got a patent on the apple in the United States. Ever since then this apple has made it’s way up the charts to be one of the most popular apples in the United States. 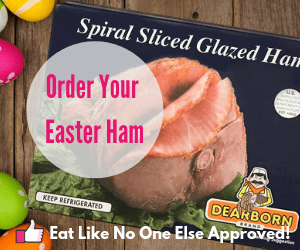 People love it for it’s sweet flavor and crunch. Gala apples are available basically year round nowadays. With advanced refrigeration systems and imports in the summer, you can pretty much go to a the store anytime of year and find Galas. However the quality of those Galas will not be the same throughout the year. So there really is a season for them in which to enjoy them at their peak. Baskets of freshly picked Gala apples at Fruit Acres Farm in Coloma, Michigan. There was two seasons in which to watch out for – domestic and imported. The domestic season kicks off in late August/early September. 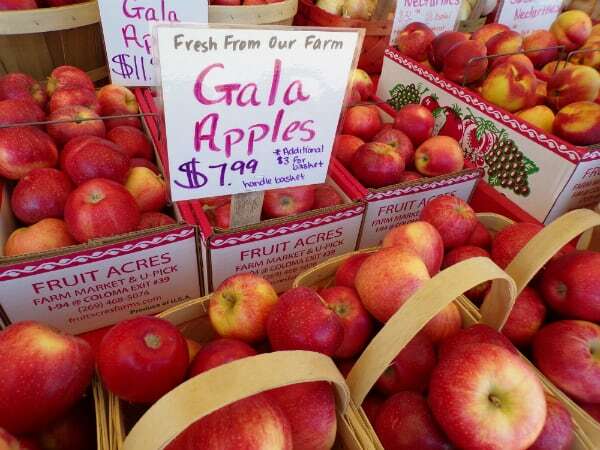 California grown Galas are the first to hit the market to kick off the season. California while being tops in lots of types of tree fruit aren’t nearly as big a player in the apple industry. You soon find the California Galas replaced by the Washington Galas. Washington in the number 1 apple producing state in the country. If you live in an apple producing state and most states do produce apple for commercial sales, you will should find your local Galas in stores and farmer’s market during this time. 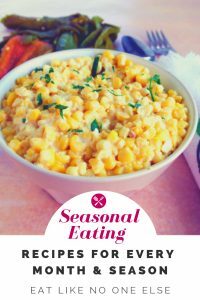 Around the middle of September you will find the most flavorful, sweet, and crisp Galas for the entire year. 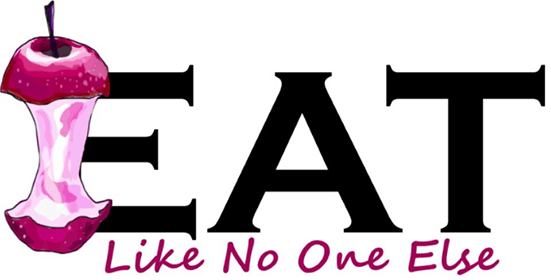 This is when you want to buy big. Organic is available at this time as well. You should also find sales of Galas in September. 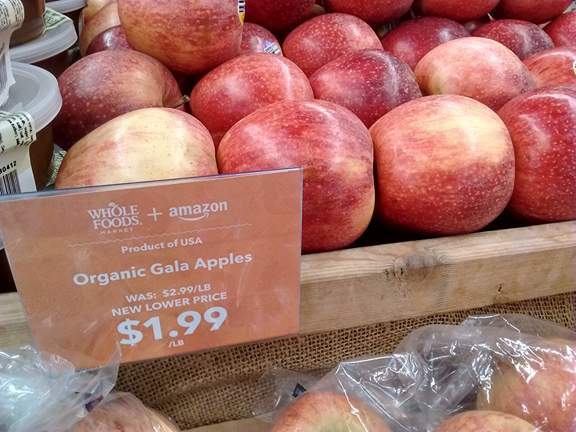 A display of Organic Gala apples at Whole Foods Market. Amazon lowered the price of them when they took over Whole Foods. From there things go down hill, but it’s more of a gentle decline. You can still find good Galas in October, even November. As time goes on, the crispiness of the apple declines. They don’t get as mealy as say a McIntosh apple does in time, but they lose that bite. Time doesn’t really do the flavor any favors either. Even thought you will see them in the store still, during the cold winter months I would look for other apples to buy. As I talked about as the top of this post, Galas apple are from New Zealand. There is an ample supply of them that are imported to the United States. New Zealand is in the Southern Hemisphere, hence their “September” would be our March. If you got a New Zealand grown Gala in March you might get something close to that September peak in quality. Here is where the problem lies. There are enough American grown Galas in cold storage to last us almost to the start of the new season. It’s not until the heart of summer until you find Galas from New Zealand in stores, maybe a little earlier for organic. Those have been in cold storage for months, so again the quality is not at peak. These ones will seem to be better than the older domestic Galas they just replaced. Remember, September is the month for the Gala apple. Best flavor, best crunch all year. In the summer, buy New Zealand over US grown, but now they still won’t be as good as a September Gala.